This can be installed in any UPR Catch Cans that have a hole in the bottom with a plug or this can be connected directly to an existing UPR 1/4 Turn Drain Valve. Designed to work with all Catch Cans with a 1/4 Inch Drain Plug Hole. We've included both a 90 deg and 180 deg fitting to be able to work with the tightest mounting locations that require a quick bend out of the catch can due to limited mounting space and a straight fitting to be able to drop it straight down. Our kit only allows you to remote mount the drain valve and be able to empty your catch can on the fly without going under the hood or having to remove anything. Simply slide a bucket or drain pan under your car and open the drain valve and your all set. 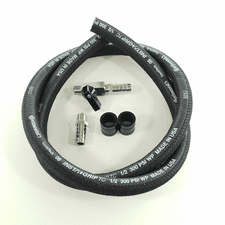 No cheap rubber hoses or generic hose clamps in this kit only UPR Nickel Fittings, UPR Chrome Drain Valve, UPR Braided Hose, with UPR Billet Hose Ends for a perfect no-slip fit that will last a lifetime. Fits oil catch cans with drain plug in bottom of can. All 5024, 5030 & 5032 catch cans. 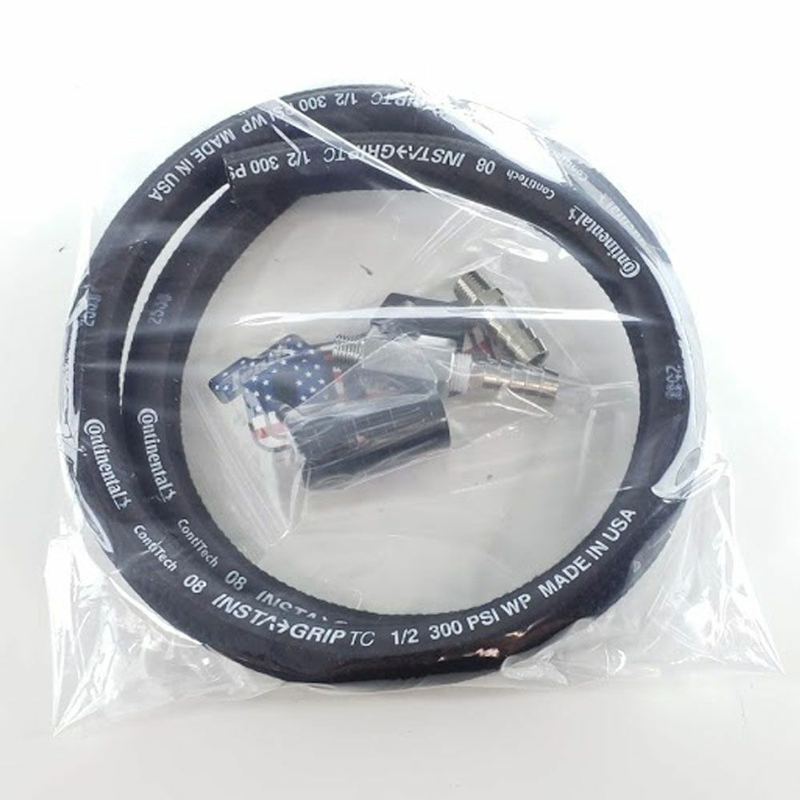 This can be installed in any UPR Catch Cans that have a hole in the bottom with a plug or this can be connected directly to an existing UPR 1/4 Turn Drain Valve. Designed to work with all Catch Cans with a 1/4 Inch Drain Plug Hole. We've included both a 90 deg and 180 deg fitting to be able to work with the tightest mounting locations that require a quick bend out of the catch can due to limited mounting space and a straight fitting to be able to drop it straight down. Our kit only allows you to remote mount the drain valve and be able to empty your catch can on the fly without going under the hood or having to remove anything. Simply slide a bucket or drain pan under your car and open the drain valve and your all set. No cheap rubber hoses or generic hose clamps in this kit only UPR Nickel Fittings, UPR Chrome Drain Valve, UPR Braided Hose, with UPR Billet Hose Ends for a perfect no-slip fit that will last a lifetime. Simply remove the drain plug from the bottom of the can, install the catch can to barb fitting, then install the hose and cut to desired length followed by the drain valve.